Celebrating what developers care about most. 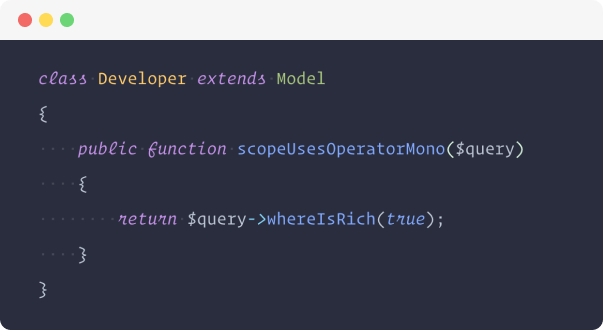 You'll get a copy of the most beautiful font ever: Operator Mono by Hoefler & Co. (that $$$ font Taylor uses). You'll also get a $100 gift card to Sticker Mule. 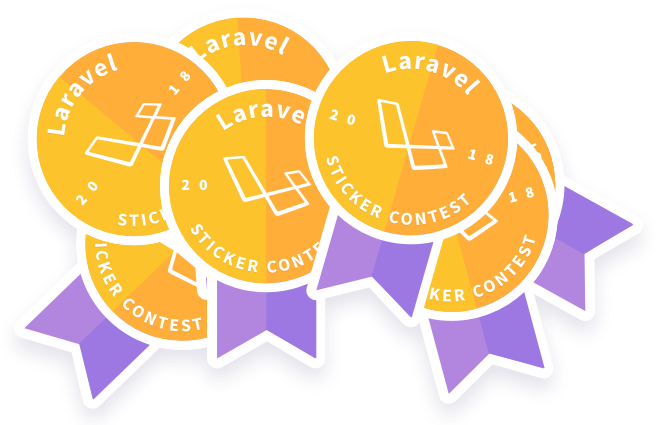 If you end up with the most votes in any category, you'll win a pack of Laravel stickers. It's a pretty big deal, I know. 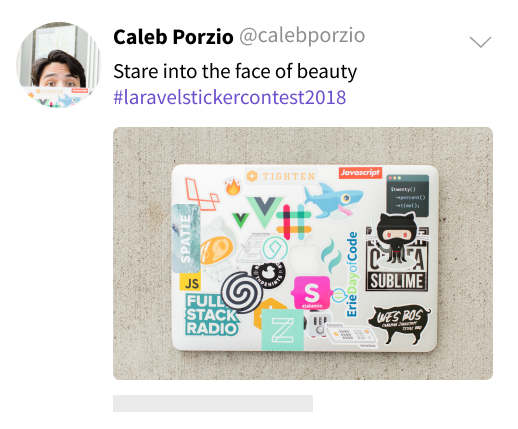 Be one of the first 50 people to enter and get a free "Laravel Sticker Contest 2018" sticker mailed to your door. Thanks to Sticker Mule for providing these dope stickers. 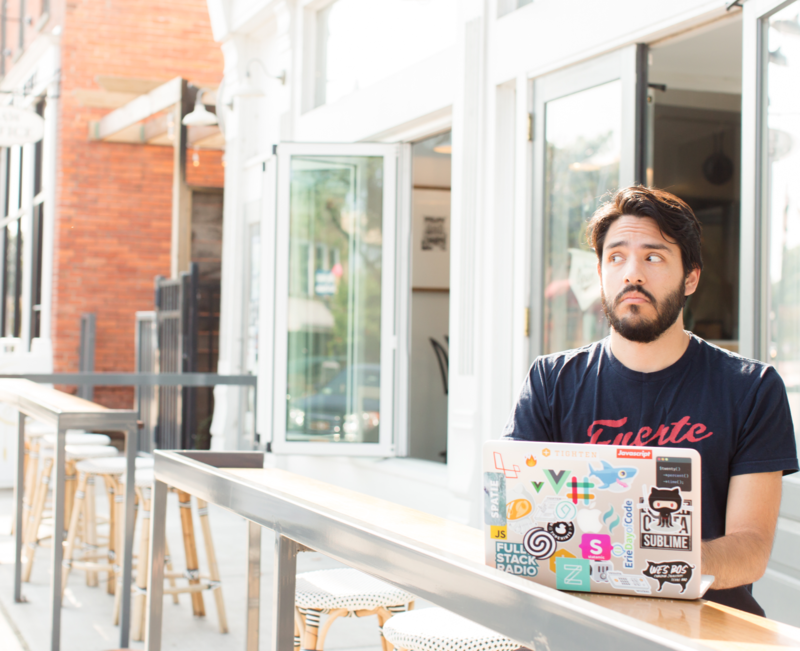 I work at Tighten, co-host a podcast called Twenty Percent Time, write blog posts, and tweet about Laravel things. 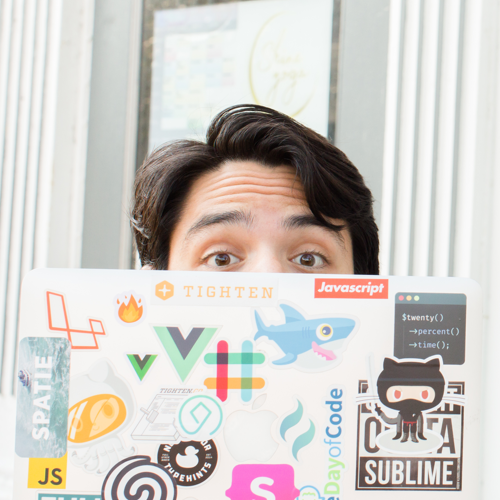 I made this contest for two reasons: I love the Laravel community, and I love the stickers on my laptop. 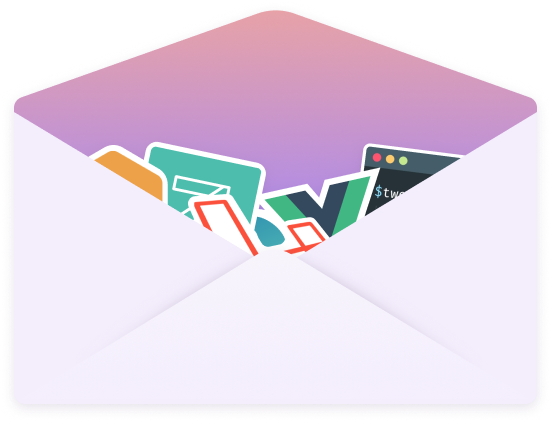 Laravel has given me so much, this fun lil' project is my way of giving back. Thank you Hannah Kathleen Photography for the photos!